Are you tired of your job? Looking for something more rewarding and profitable? Have you ever thought, or been told, "You should write a book, or start a business!" Well, it's time to give it a shot. Other part-time authors are doing far better, earning six, or even seven figures per year. Many have leveraged their books to build multimillion-dollar business ventures. This wasn't possible ten years ago, but the publishing industry has changed. People are finding unparalleled freedom and wealth through writing, and you can too. 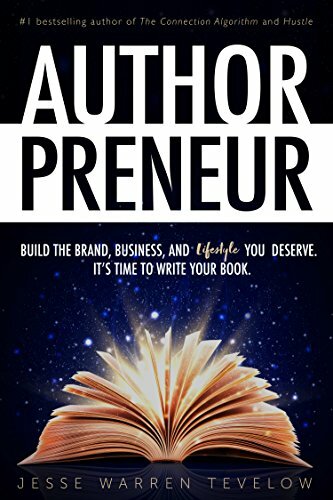 Authorpreneur will show you how.